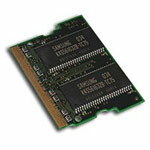 Compaq - COMPAQ 512MB SDRAM MEMORY KIT (2 x 256MB) PN: 328807-B21. 2 PIECES OF 110958-032 110958-021 146489-001 306432-002 OR 110958-022. CALL IF YOU WANT TO ORDER 1 PIECE. 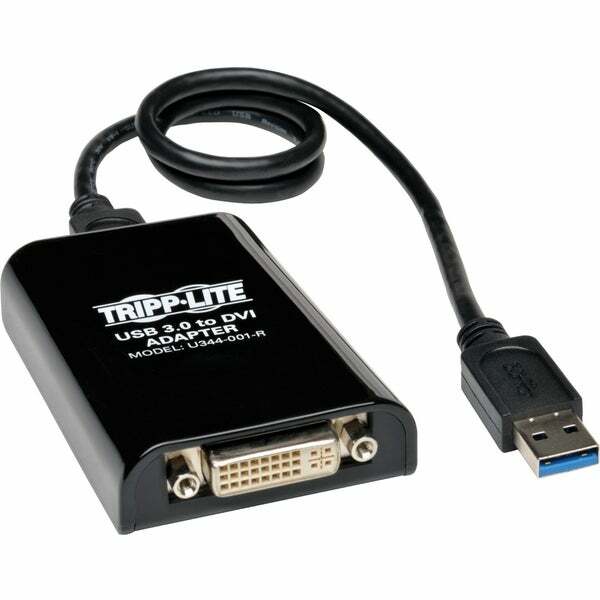 Tripp Lite - U344-001-R USB 3.0 SuperSpeed to VGA-DVI Adapter, U344-001-R USB 3.0 SuperSpeed to VGA-DVI Adapter 512MB SDRAM â‚¬â€œ 2048x1152 1080p Type: USB 3.0 to DVI or VGA Adapter Color: Black Specifications: Compatible with Ubuntu 14.04.2 Package Contents: U344-001-R Driver CD USB 3. Compaq - COMPAQ 512MB SDRAM ECC PC100 PN: 110959-042. ORIGINAL COMPAQ. SAME AS 170515-001 146490-001. 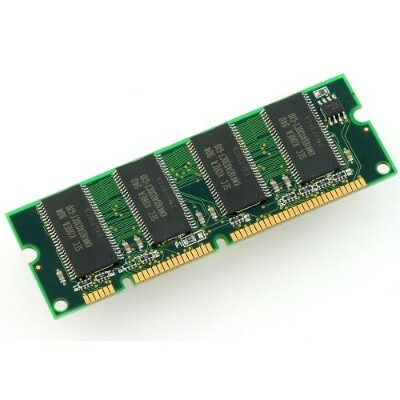 Sun - X7051A SUN - 2GB (4X512MB) SDRAM 7NS DIMM GENUINE UPGRADE SUN MEMORY KIT FOR BLADE 1000/2000 SUN FRIE 12K 15K 3800 4800 4810 6800 280R V480R V880 (X7051A). NEW BULK. IN STOCK. SHIP SAME DAY. Compaq - 232628-001 512MB SDRAM PC133MHZ PN: 232628-001. FOR WORKSTATION W4000. SAME AS 254317-001.